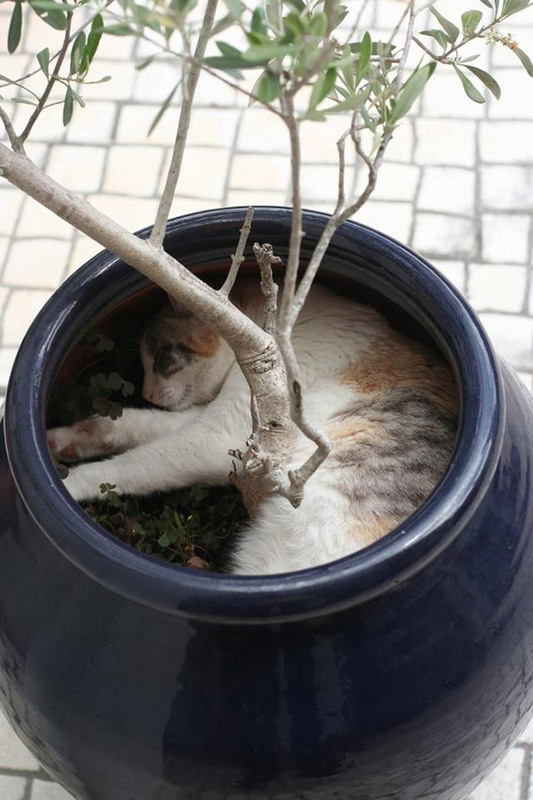 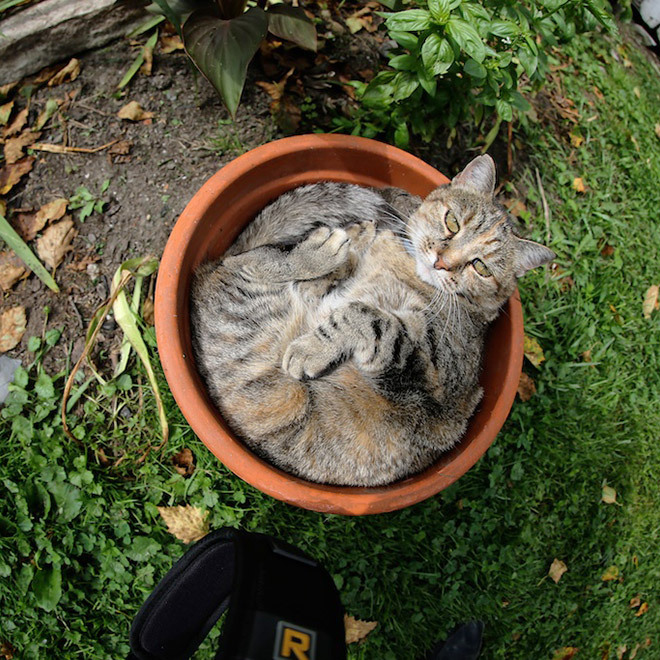 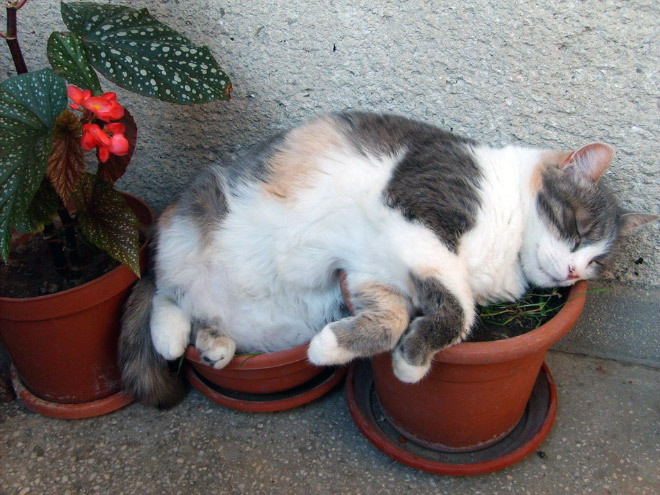 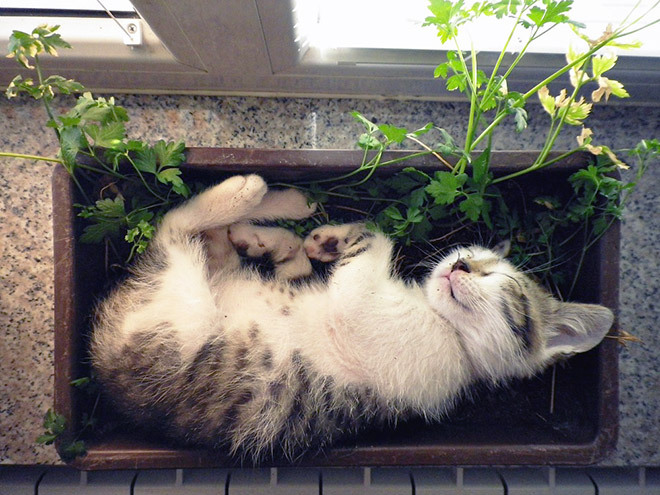 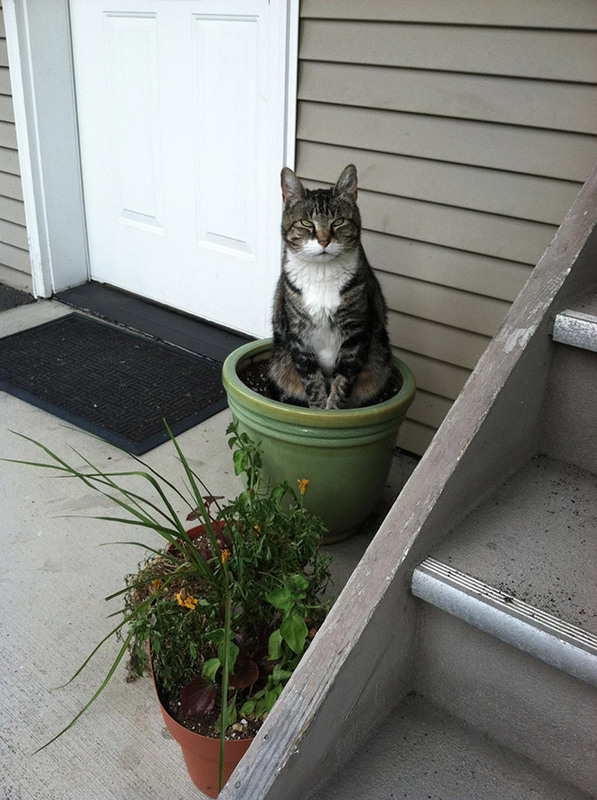 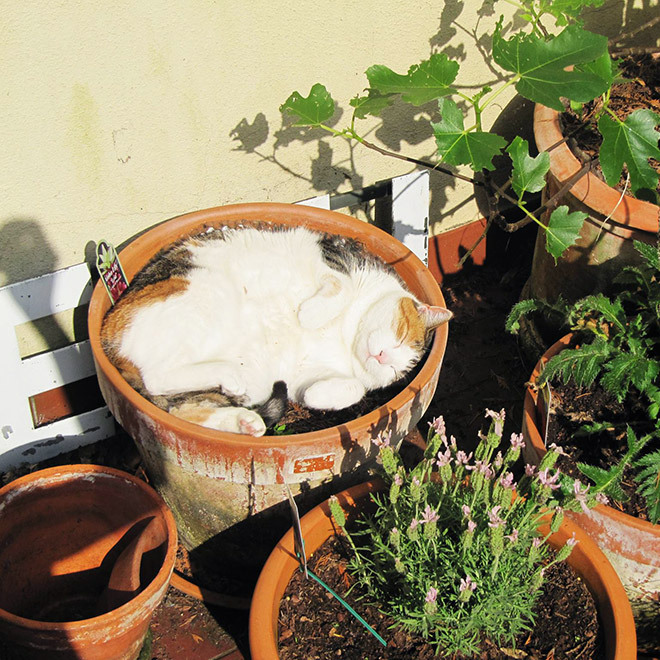 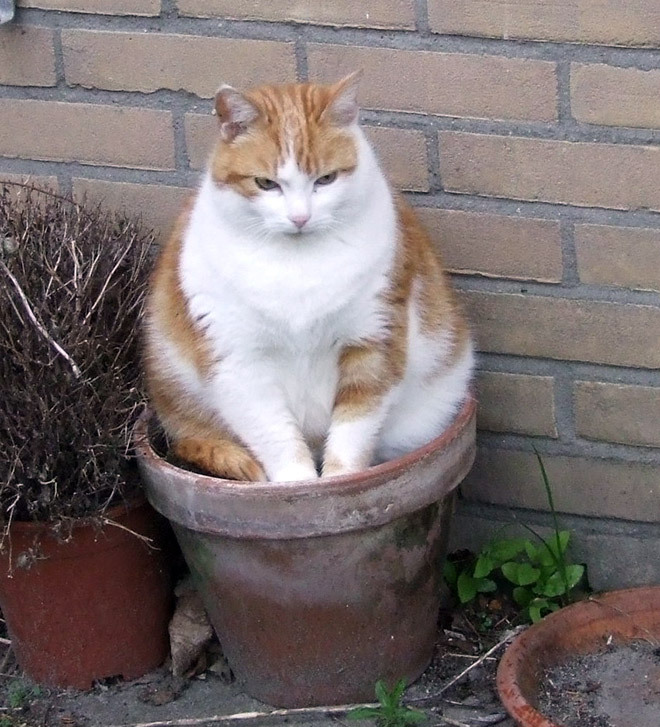 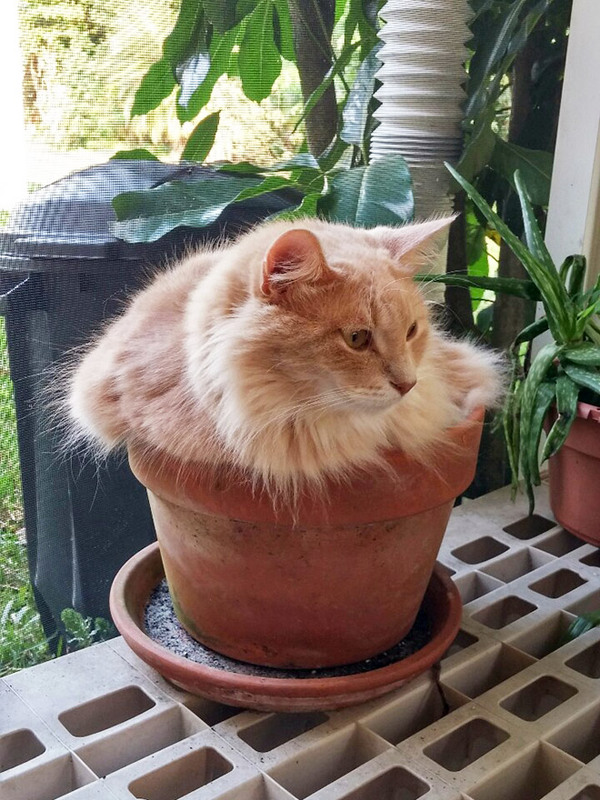 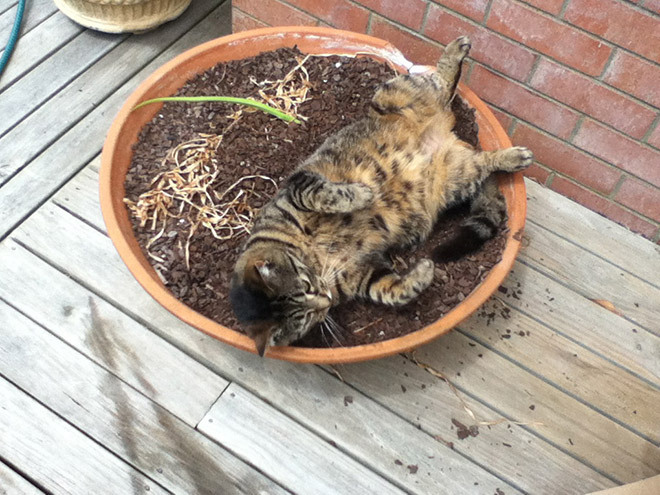 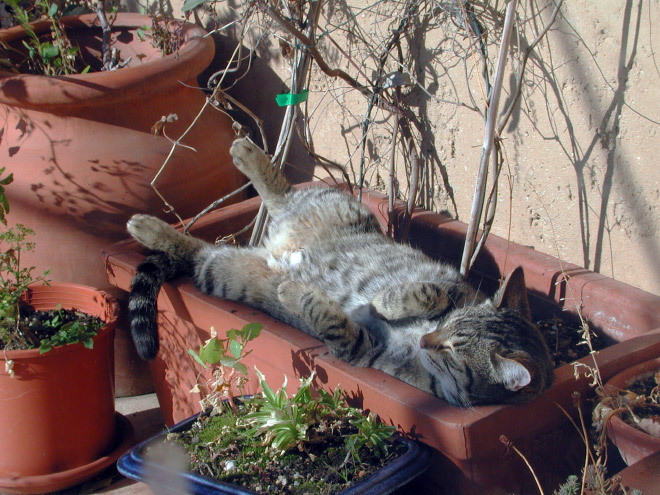 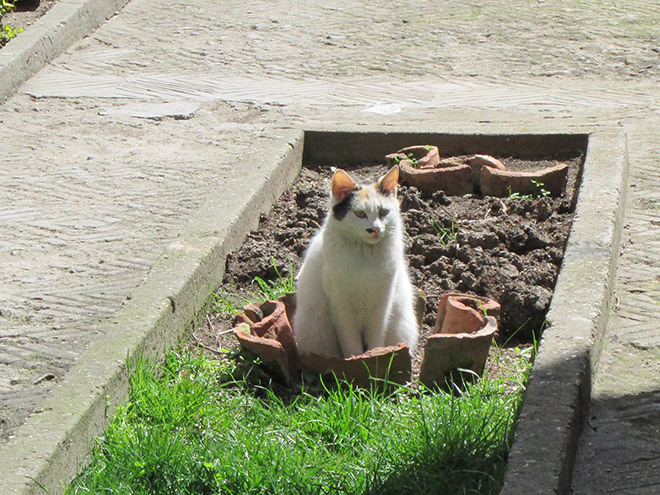 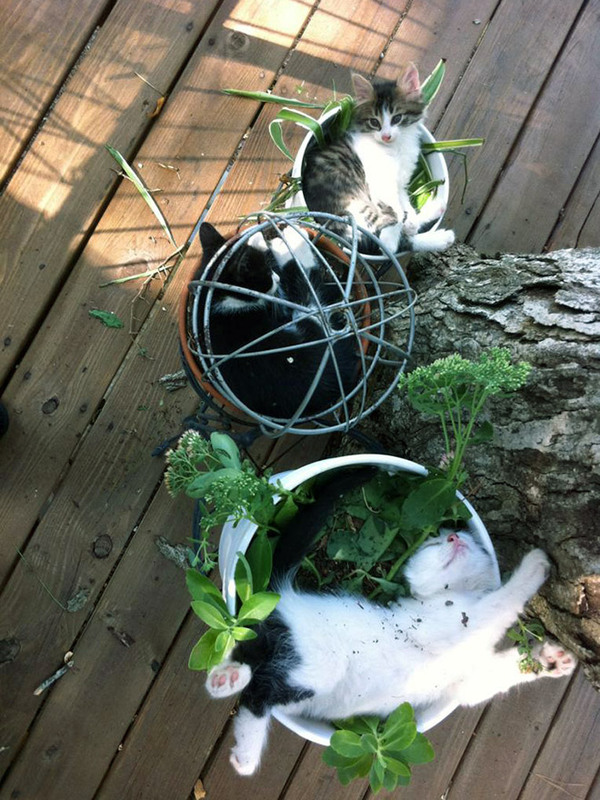 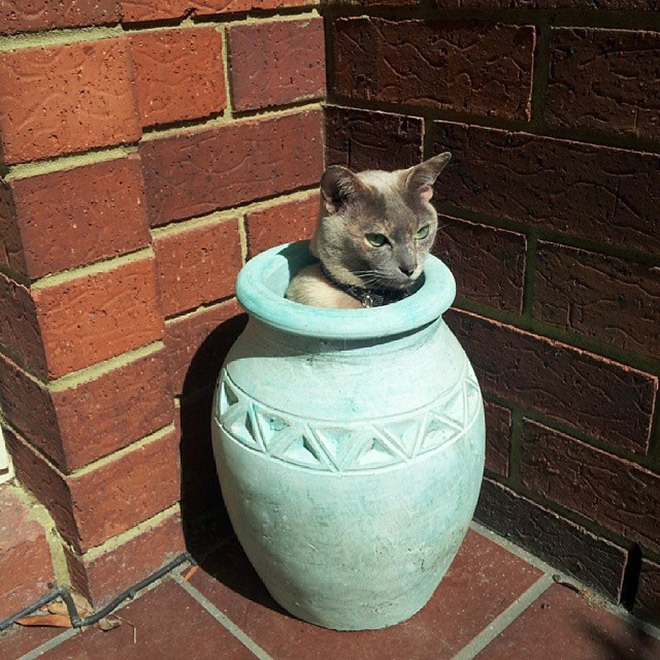 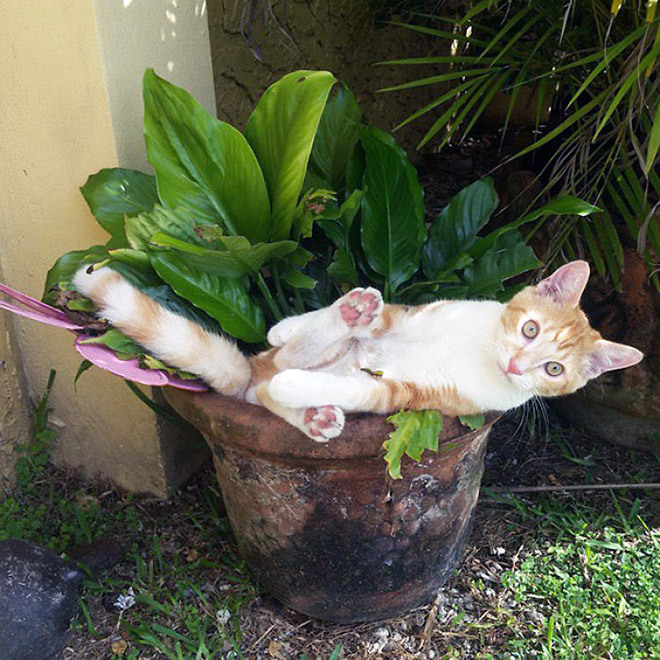 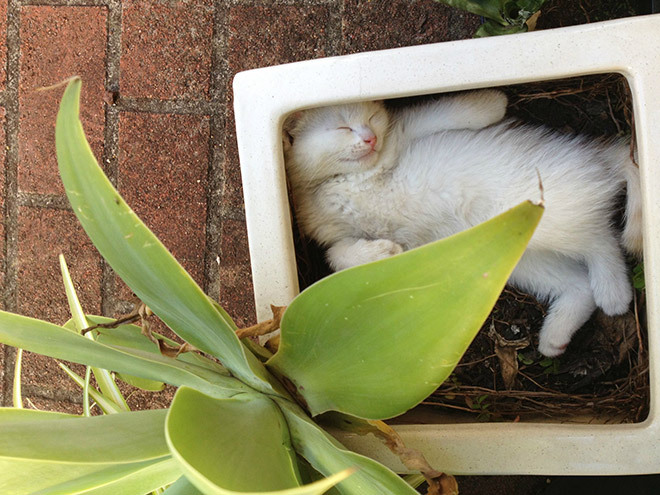 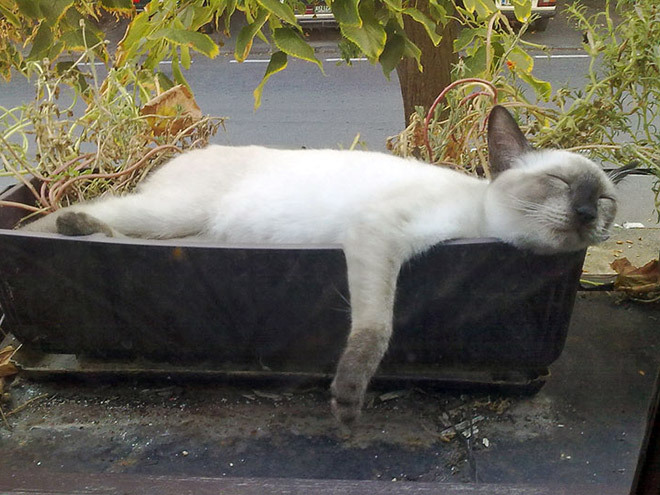 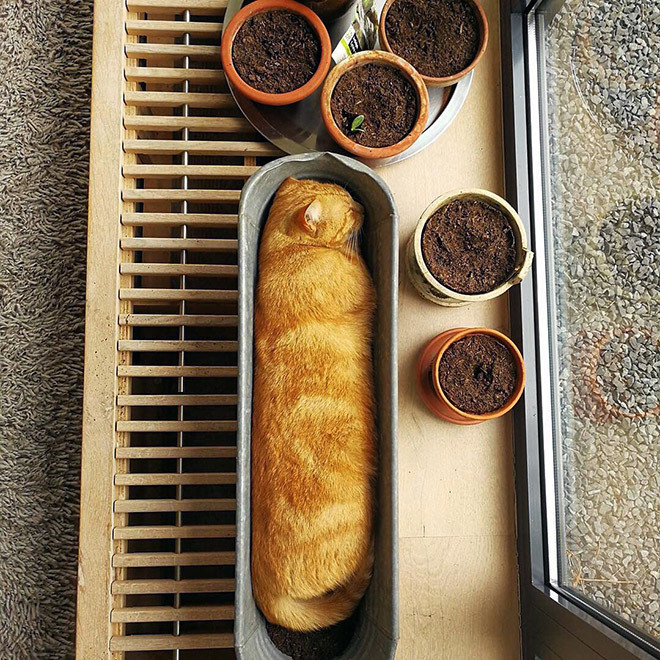 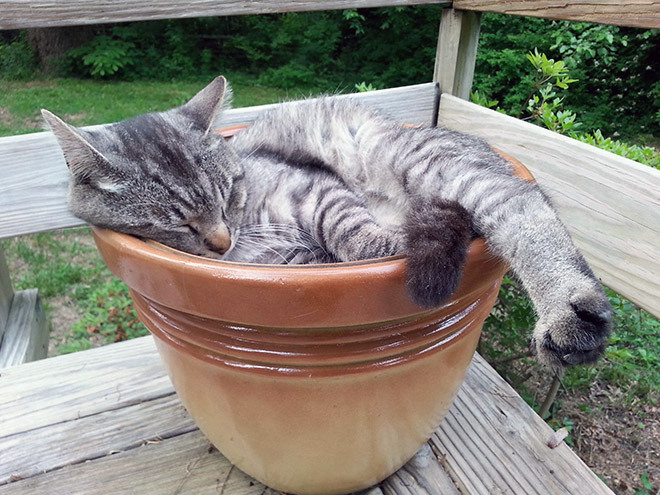 When planting your cats, make sure to space them at least 6 inches apart so they have room to grow. 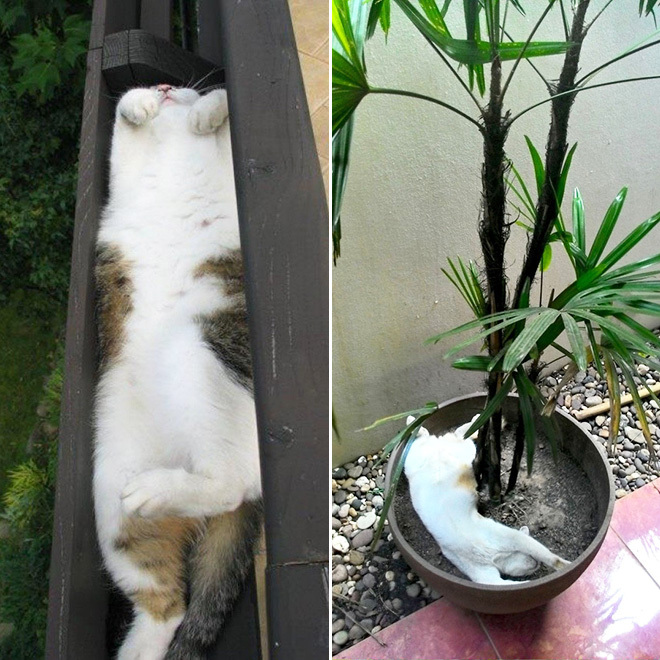 Just shows that cats truly are absolutely daft. 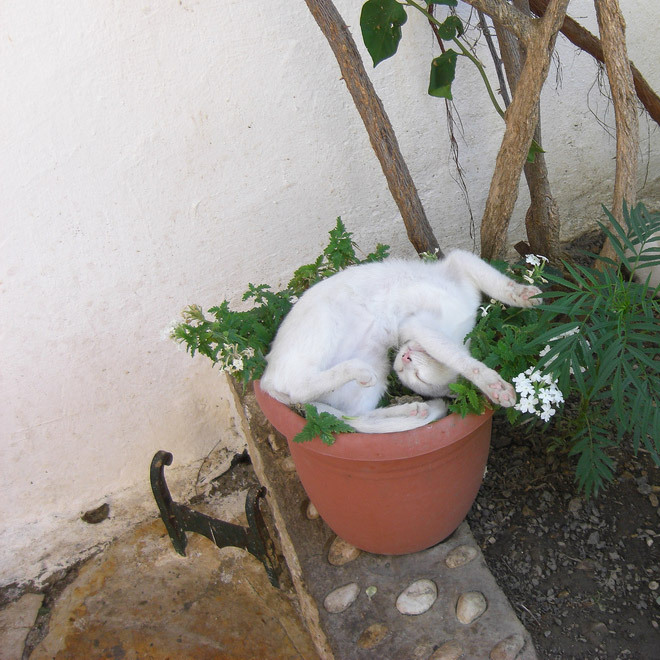 Or maybe It’s us that are daft!